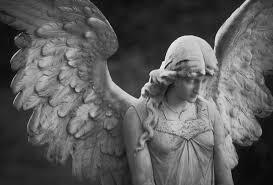 Liberal Bohemian: Focusing on the Angels for World Peace. Peace on earth and goodwill to all... yes, easier said than done, that is, until you add in the one ingredient that could accomplish such a thing? Answer: Angels. Why Angels? you ask! 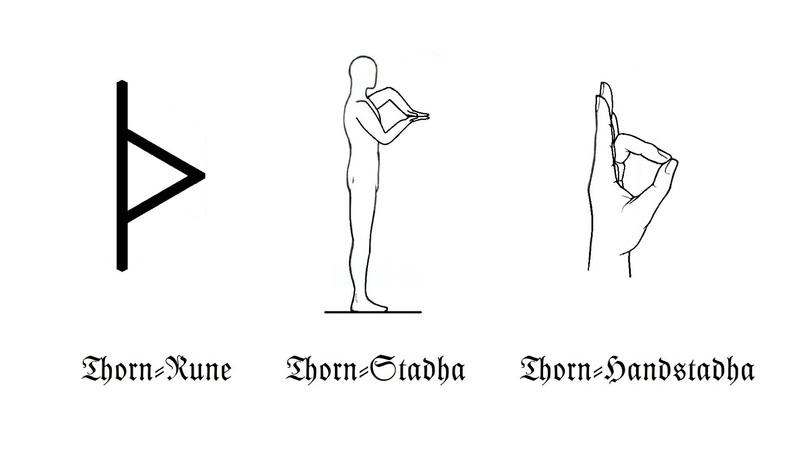 Well, they are the one common spiritual thing in us all. That's right, from Jews, to Muslims, to Pagans, to Erudite Scholars -- be still my beating heart -- we all seem to recognize the angels. 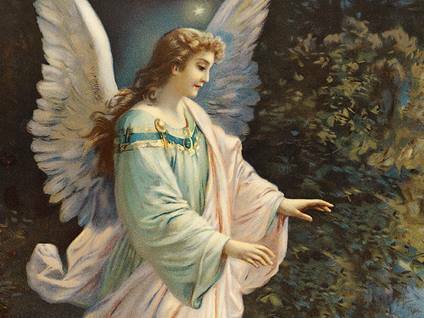 The Jews seem to have the oldest writings on angels written around three-thousand years ago with the three angels that visited Abraham in in Genesis 18: 1-5. Who were these masked crusaders? I'm not sure but it is funny that Abraham is the father of not only the Jewish faith, but the Christian and Muslim faiths. Hmmmm, can you say Hedge-Your-Bets boys-and-girls? But I digress, this is a loving, Sunday morning post for world peace. In the New Testament there are two angels named: Gabriel, who announces to Mary that she will bear a son who will be the promised Messiah (Luke 1: 26 - 38), and Michael, who fights against the Devil (Jude 9; Revelation 12:7). Both angels had already been named in the Jewish book. Then there are the Islamist who's Quran is said to have been transmitted by Gabriel (Jibril) in chapter 2 verse 97. Yes, the same angel who announced to Mary that she would bear the Messiah, met up with Mohammad in the desert to give him the Quran. Although, less obvious, there are angels in Zoroastrianism/Hinduism symbol with its spread wings, and of course with the New Age/Paganism, we see angels in mind, body, and spirit of us all. Plato believed that between human beings and the gods were intermediate beings called 'daimons' who could inspire human thoughts and actions. So you see, angels are as common to us all as breathing air and drinking water are to our existence. Angels really seem to be the only religious thing we all agree on. Come on: all angels are naked! Gosh, get your mind out of the gutter. 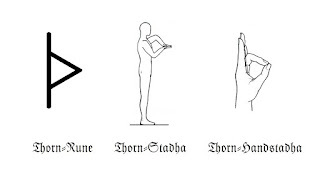 July 29th is the first day of the runic half-month of Thorn. 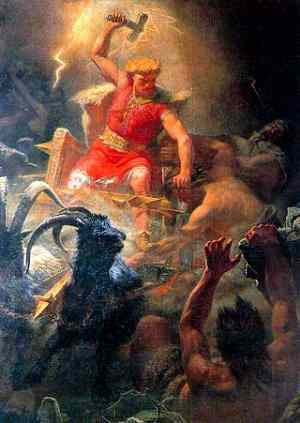 Nothern traditon honors the god known to the Anglo-Saxons as Thunor and to the Norse as Thor.